You all must have used Evernote once in your lifetime. It’s an application specifically designed for note-taking and organizing your task-list. Evernote offers you to collect your notes in different formats like text-notes and voice notes. With its growing popularity and huge user base, Evernote has recently made significant changes in their free note-taking app. The Basic (Free) account is now limited to just 2 devices and the price of Plus and Premium accounts has increased significantly. This is really disappointing for anyone who is using this app for a long time. In this post, we have listed some of the Best Evernote Alternatives you can use for your note-taking. Designed by Microsoft, Evernote comes preinstalled with Windows 10 as a part of Office Suite. You can even install this app on different devices as it is available for iOS, Android, and Windows. 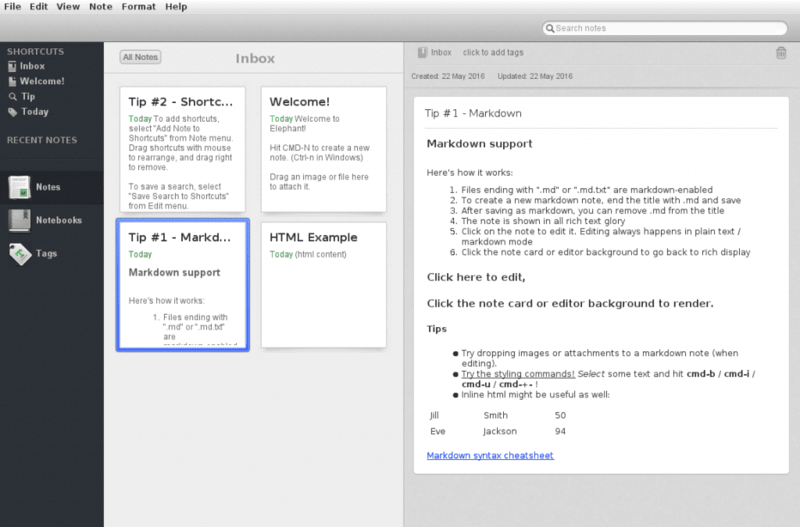 Evernote’s desktop app is also available for users using older versions of Windows. For those, who don’t like installing different apps on their smartphone, there is also a Web app to access and use Evernote. 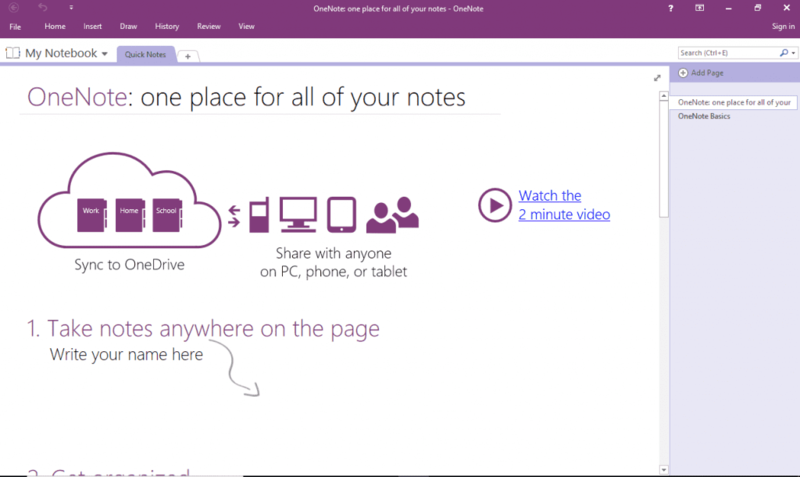 OneNote syncs with your Microsoft account and the data is stored on Microsoft Onedrive. A standard account gets 5GB of free storage space which is sufficient for users who mostly takes notes in the form of text. Microsoft OneNote contains all the features of Evernote, so can be called as one of the Best Evernote Alternatives available. 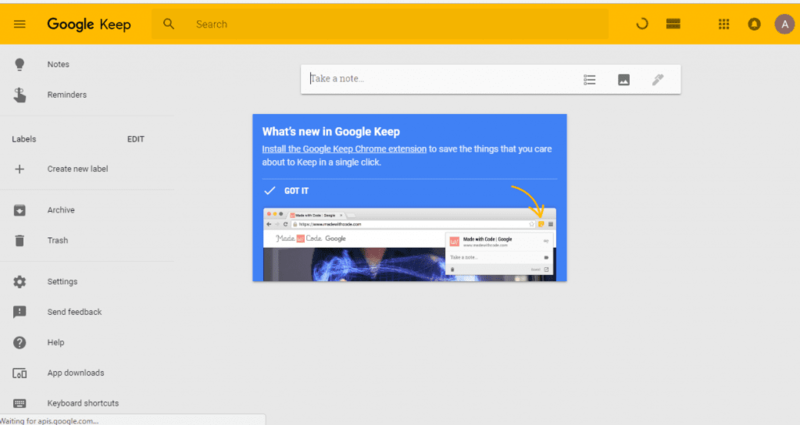 Google Keep is another Best Evernote Alternatives that you can consider. Keep uses your Google account for storing your notes and syncs with all your devices logged-in with your account. You can save your notes in the form of colorful cards, which looks more sorted as compared with its competitors. The only disadvantage of Google Keep is its inability to store and attach files directly to Google Keep. If you want to add some random images as a note from some website, you need to download the image on your local machine and then upload it to Google servers. Some other features of Google Keep are creating Hand-written notes, image notes, sharing notes with your contacts etc. SimpleNote offers simple note-taking service with quite easy to use Interface. The best part about this app is that you get unlimited storage space without paying any single penny. This cool and simple note-taking app is available for all the platforms including Android, iOS, Windows, and Kindle devices. You can use your account on many different devices and sync your data with all of them. The only disadvantage about SimpleNote is that you can only store notes and set reminders in Text-format. 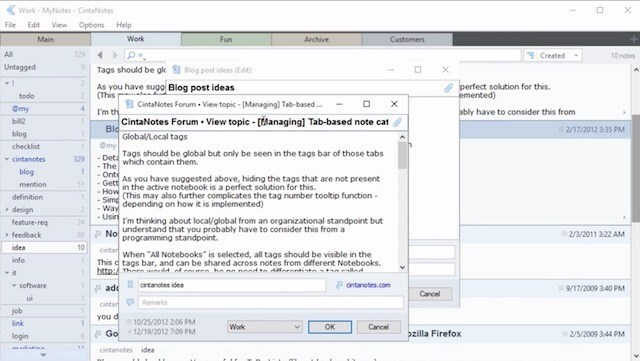 Cintanotes is another Best Evernote Alternatives available only for Windows. This note-taking app comes with 3 different versions Free, Pro and Lifetime Pro. The free version comes with the basic tools and features which is preferred for basic note-takers. For Pro version, you need to pay $39 and for Lifetime Pro membership, you will have to spend $119. The Pro variant comes with added features such as Multiple notebooks, Password protection, Wildcard search and Technical Support. 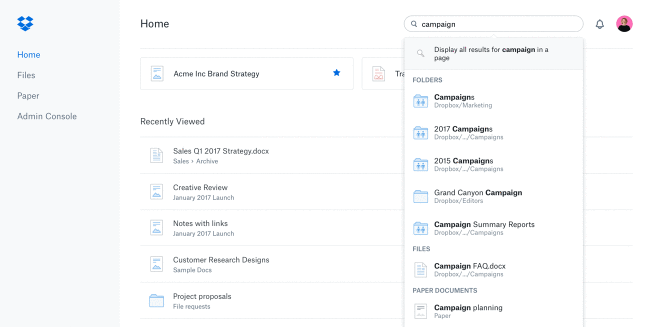 Dropbox Paper is a new type of doc where teams can bring ideas to life in a single space. 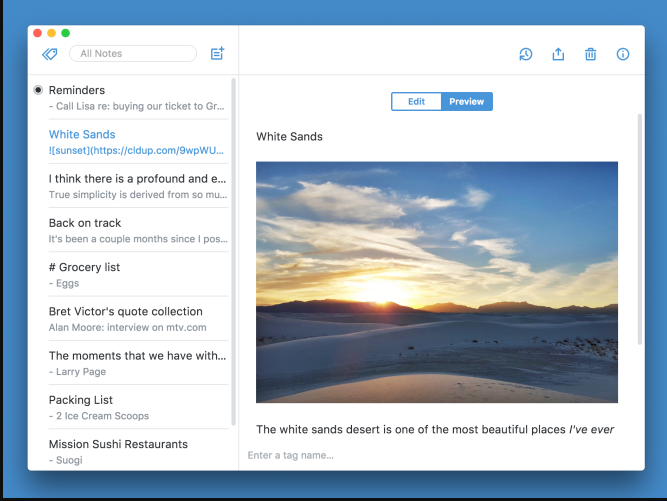 It is an Evernote Alternative previously known as Notes. DropBox paper supports images, tables, and tasks making it a better replacement for the traditional note-taking methods. Moreover, you also get unlimited storage space by linking your DropBox account. DropBox Paper is currently in Beta version and some functionalities may change. But it is ideal for users who have previously used DropBox for file sharing before. The only disadvantage of using Paper is that you may face some bugs and crashes as the stable version of the application is yet to release. Apple Notes was not worth for note-taking until a recent update was rolled out last year. For someone who is a Big Apple fan, Apple Notes is the one for you. 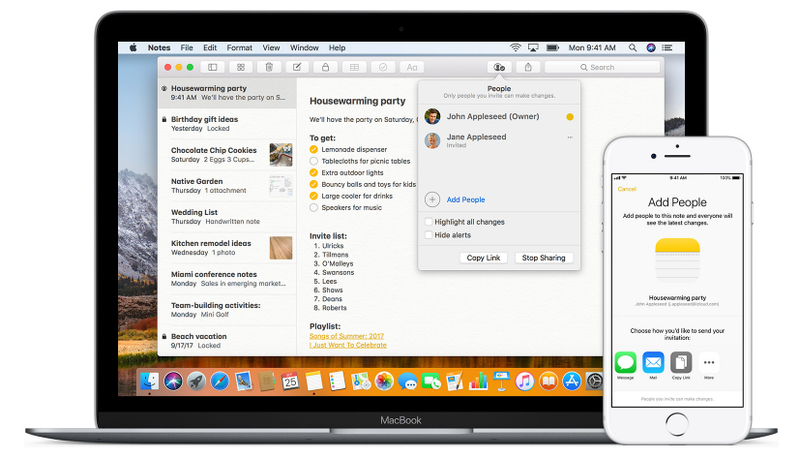 You can sync your account with 4 different devices and enjoy this note-taking service from Apple. You need t sign in with your Apple Id before using Apple Notes and is only available on their iOS and macOS operating systems. 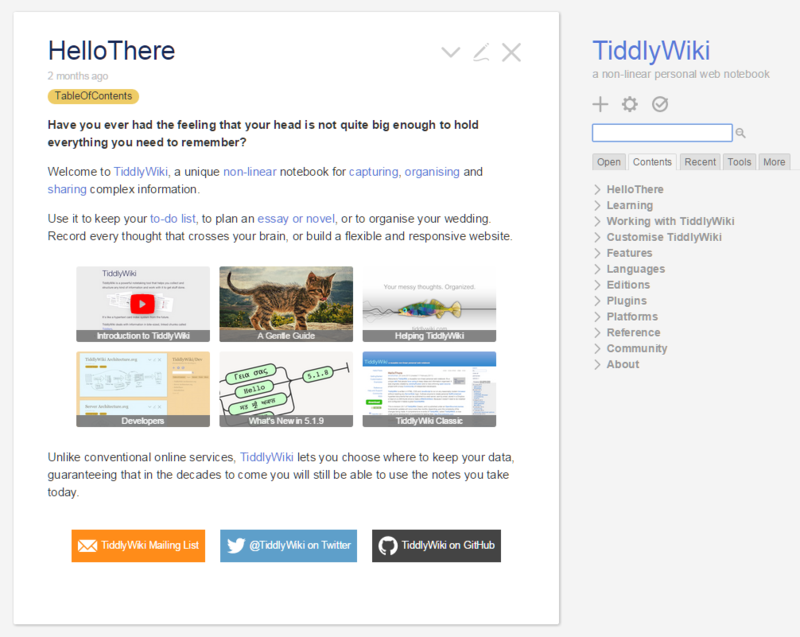 TiddlyWiki is one of the Best Evernote Alternatives which comes with an advantage of the worldwide community. This cool note-taking app has very simple and easy to use interface and is highly customizable. It is designed to run on any browser of any device and comes under open source project. TiddlyWiki encrypts your notes before saving it to your local machine or cloud. You can even store your contents on your USB Flash Drive and use it on any device by just signing in to your TiddlyWiki app which is available for all the platforms (Windows, Mac, Linux). The elephant can be called as an open source version of Evernote. It’s very much similar to Evernote, even the User Interface and features are same as that of Evernote. The only missing feature which is present in Evernote is its unavailability on Mobile devices. You have to use the app on Windows, Mac, or Linux to access Elephant. The premium version of Elephant is free and you don’t need to pay anything for the ad-free experience of the app. Your notes are stored on your local machine, so you don’t need a cloud account for storage. However, you can use your DropBox or GitHub account for synchronization of data. So, this was our list of some of Best Evernote Alternatives that you can try. All these apps have its own Pros and cons. SO you need to decide yourself which one to go for depending on your requirements. If you have any suggestions/queries, then please comment down below. We would love to hear back from you.